When Accenture Interactive said last week that it is buying Droga5 in its biggest acquisition to date, the immediate reaction of many observers was to begin sounding the death knell of creativity. In all the anxiety over consulting giants gobbling up agencies, a common refrain is that the former doesn’t “get” what the latter does best – creativity – and could even crush it. Some industry leaders maintain that independence, however rare it has become in advertising, preserves creativity because it means not bowing down to the bottom line of a holding company. 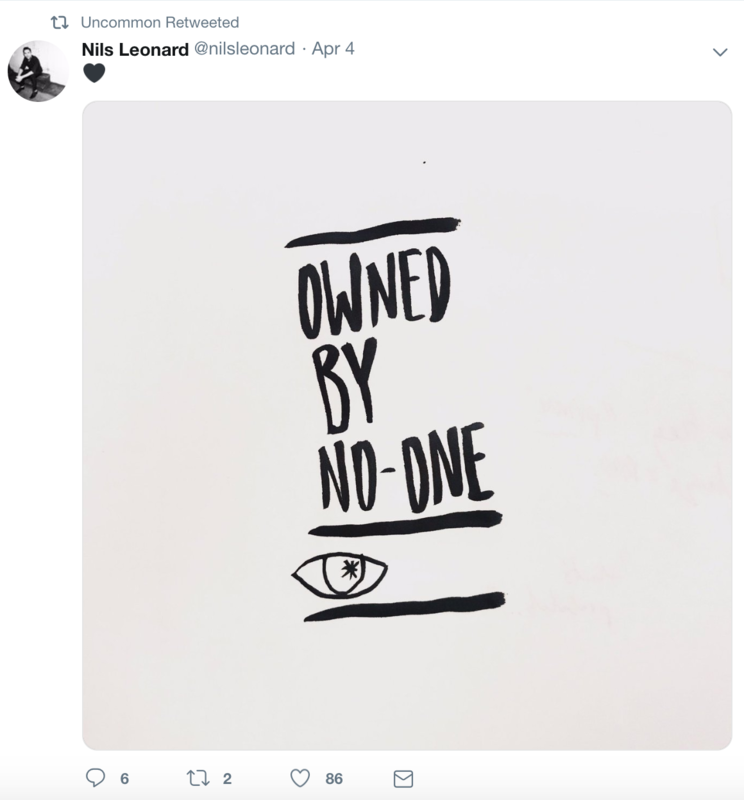 Note the boastful tweet the day after the Droga5 announcement from Nils Leonard, cofounder of startup Uncommon Creative Studio: “Owned by no-one”. However, Accenture has promised to “celebrate” and preserve Droga5’s creative culture. “We really want Droga5 to do its thing,” Glen Hartman, senior MD at Accenture Interactive North America and global digital marketing, told Campaign. Accenture’s plan is to keep Droga5 as its own entity within the group, which includes agencies such as Karmarama in the U.K. and Rothco in Ireland. Droga5 will collaborate with those shops on behalf of Accenture clients and operate under the same P&L, but maintain control of its culture and growth trajectory, Hartman claimed. 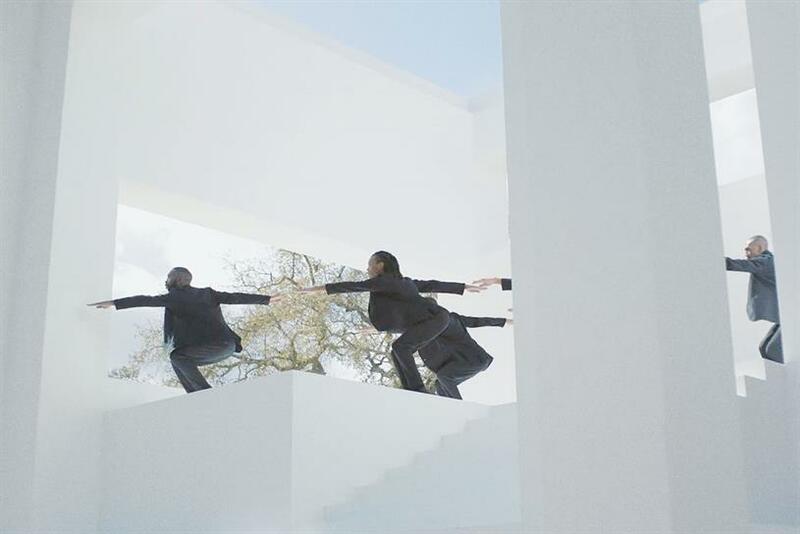 It certainly seems an odd coupling, pairing the staid-seeming Accenture with the agency known for work including a modern dance performance for Uniqlo and a Barclaycard ad starring quirky crystal sellers. Yet while Accenture aims to boost its creative pedigree, Droga5 is hoping the deal will allow it to expand on more of its weird, non-traditional ideas. If the agency can deliver on that promise, it might “keep the best creative talent we have in the building now continuing to work with us for the next decade,” Williams added. Preserving that culture will be the ultimate test in a deal that promises more upheaval in the ad industry. When agencies sell, there’s often knee-jerk and faintly childish accusation that they’ve sold out. This is largely from people who haven’t sold their businesses. When Adam & Eve sold to DDB, it was a very deliberate decision to take our way of working to a whole new level, and there wasn’t a day when we felt any less independent than before. It’s a simple principle. If your agency is creatively and commercially successful, then wise holding companies or management consultants will leave well alone. They’ve bought some magic; why mess with it? For Droga5 and Accenture, I’m less aware of the dynamics of the deal. The London operation is an outpost, so perhaps the decision to sell was more from the New York mothership and the U.K. team have to tag along and make it work. The London team is one of the most interesting and potentially potent in the market, and it would be great if it stayed that way. Droga5 is one of the world’s better-defined ad agencies – it’s already been part-owned for years (by Endeavor) and Accenture’s explicit strategy is to honor rather than compromise its component parts. Its chances of doing so will be maximized not just by preserving its own sense of self but also by respecting its new colleague skillset…and genuine commitment to a new master proposition. You can’t be half in. Droga5 needs to be a good neighbor. Accenture needs to remember that good fences make good neighbors. Creatives don’t wear chinos, and that’s just as it should be. A creative culture is defined by the quality of the output that it manifests at any given time and the collective ambition of its talent base to make great work. A culture thrives when the work is at its best and it’s making lots of it. It’s the oxygen that any creative business feeds off. Joining Accenture Interactive will afford us more canvas for creativity to deliver more diverse creative product, a collective ability to influence the whole brand experience for our clients from the outset. This will strengthen our creative ambition, our ability to realize those ambitions and, in turn, our creative culture. This continues to put high-end creativity into the big-business consultancy. Which on paper feels good, particularly for people like Dave Droga, whose brain has always been about business ideas, not just comms ideas. The agency will “chunk up” into big-business change. But so, too, must Accenture see the value in letting the spreadsheets take their cardigan off. On that note, first brief in might be to look at the Accenture internal clothing policy and give that, well, more than a little update. The creative culture will only remain if those who wrote those dusty old rule books are happy to tear them up. The air is certainly thick with the desire to fuse the accelerants of creativity with the solid building blocks of technology and data. Yet how do you manage the confluence of these forces that so often want to pull in different directions? The Karmarama acquisition in 2016 felt like a bolt out of the blue, but already in 2019, the logic of the Droga5 deal is plain and simple. Once you acknowledge that customers expect a joined-up world, it is incumbent on those agents that service brands to facilitate this meaningfully. The consultants and creative agencies can’t do it on their own any more; they need each other. The question will simply be of chemistry. Which marriages will flourish and which will end in a painful divorce? I’ve been lucky enough to have worked with Mr [David] Kolbusz and unlucky enough to have played football with Mr. Williams. If the ravenously ambitious, blood-thirsty, sailing-close-to-the-wind spirit is shared across the rest of Droga’s leadership team, then there is no question that they’ll continue to fly. For a creative culture doesn’t just need the talent to nourish it, but also the leaders to defend it – with the odd two-footed tackle where necessary. The trick will be to come out of those with the ball rather than the other team’s ankles. Close more info about Can Droga5 maintain its creative culture after Accenture’s acquisition?